Roses have long been associated with beauty and our rose petal powder, made from the dried petals of the Rosa gallica flower, is no exception. Roses have been an integral part of skin and hair care for centuries in the forms of rose water, rose essential oil and rose petal powder. These preparations not only rejuvenate our skin and hair but also work their magic on our internal organs and hormones. 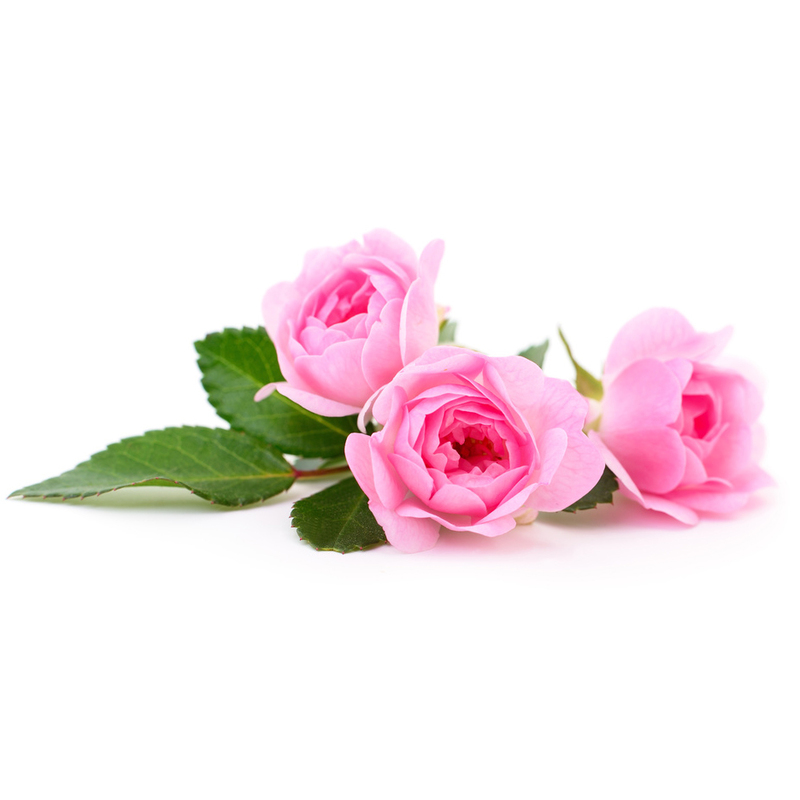 Rose petal powder is anti-inflammatory and is rich in anti-oxidant and anti-bacterial compounds as well as vitamin C. It soothes the scalp and skin and stimulates collagen production. Increases blood flow to hair follicles, encouraging hair growth, making hair stronger and reducing hair fall. Hydrates the hair making it look smoother, shinier and giving it more volume. Gives relief from dry, itchy scalps and skin. Smoothes out skin pigmentation, dark spots and blemishes. Tightens pores and softens skin. 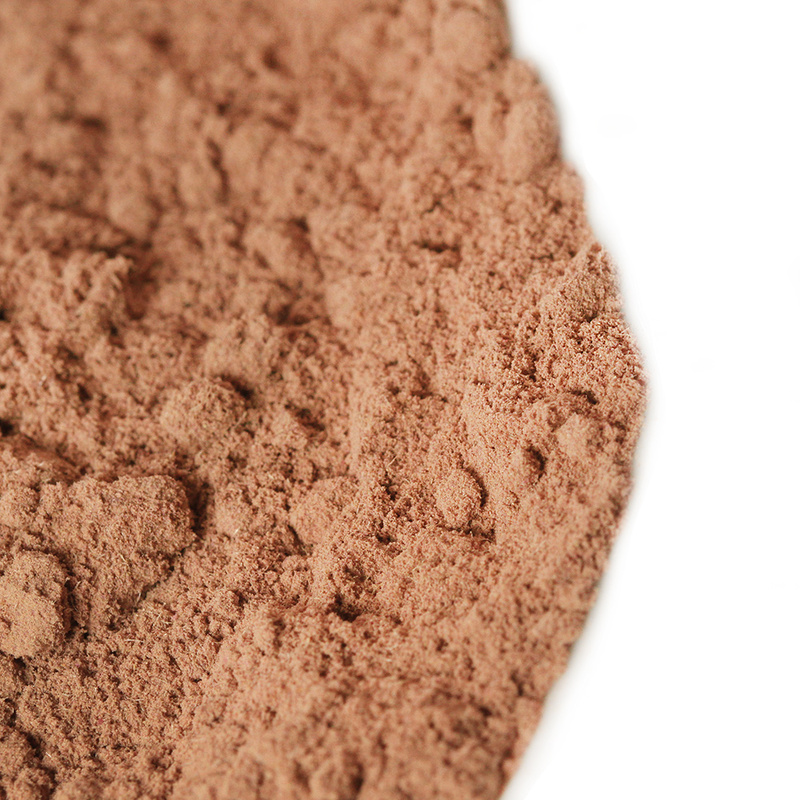 Regulates oil production in the skin. Relieves the swelling and redness of acne and pimples. Restores damaged hair and balances the pH. For directions and tips on how to use rose petal powder have a look here. 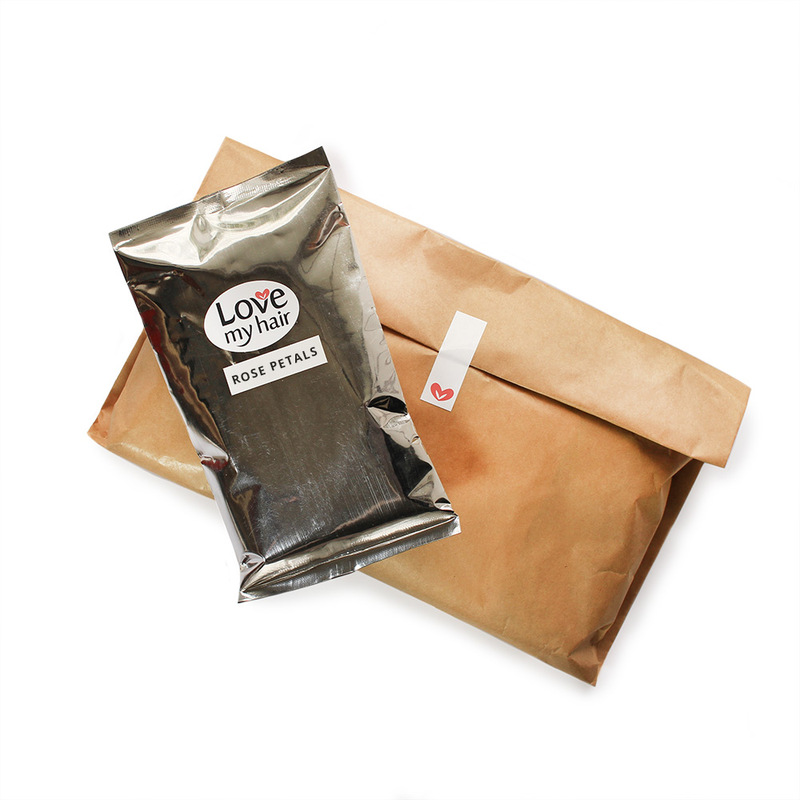 When you order, you will receive 100 grams of pure, organically grown rose petal powder packaged in a vacuum-packed and foil sealed pouch.